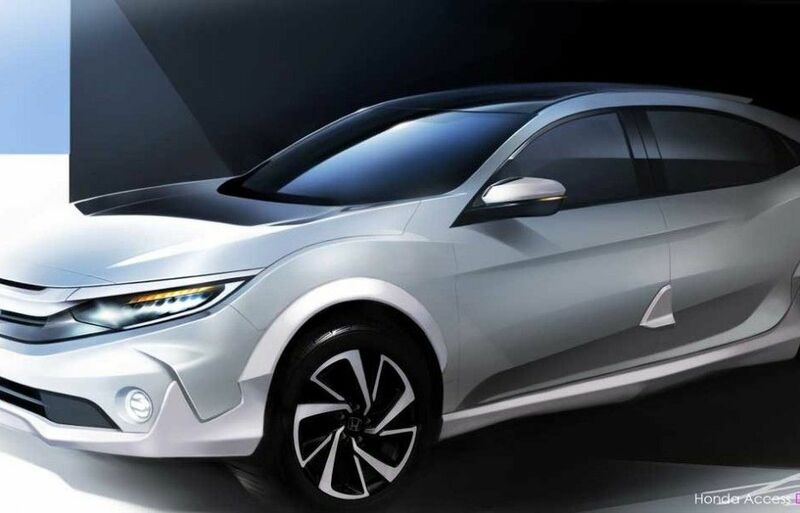 Honda Civic hatch will debut in Tokyo next month. The novelty has an increased clearance with a spectacular plastic kit. A Civic cross-version named Versatilist and it was announced yesterday on the Japanese consumer Honda website. The published sketch demonstrates the tenth generation Civic hatch with a raised plastic body kit in a circle, which comes onto the wheel arches, slightly increasing ground clearance. There is no information about the technical part. Everything will be known at the Tokyo Auto Show on January 11-13, 2019.